GORGEOUS Brand New Townhouse with 2-Car Garage on Highly Desirable End Lot!! 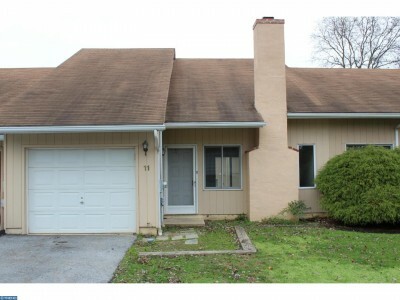 Beautifully Bright Home with Stunning Views in HIGHLY Desirable Media, PA! 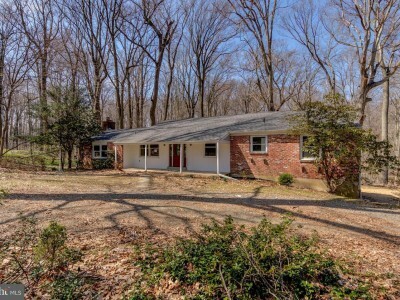 GORGEOUS 5 Bedroom, 3 Full Bath Expanded Home on 1+ Acre Lot in Desirable West Chester! LISTED & SOLD IN UNDER 2 WEEKS! Fantastic 2-Story Spacious Townhouse in IDEAL Location! LISTED & SOLD IN 24 HOURS! Beautifully Updated Twin with Modern Amenities in Excellent Location! LISTED & UNDER CONTRACT IN 10 DAYS! 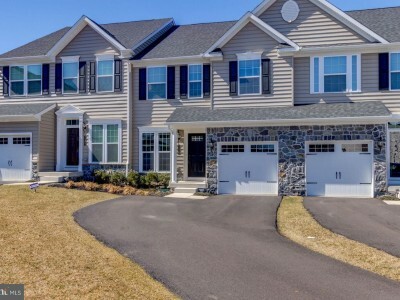 Gorgeous 3 BR, 2 Bath & 2 Half Bath Townhouse in Beautiful Montgomery County! 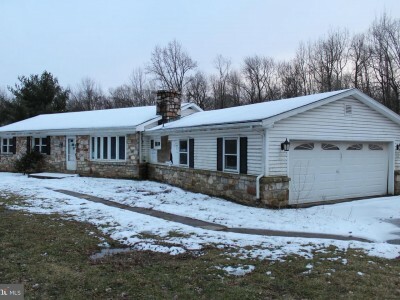 MAJOR PRICE REDUCTION on FANTASTIC Investment Opportunity Features 4 BR & 3 BA on 2.6 acres in Desirable Media, PA!!! 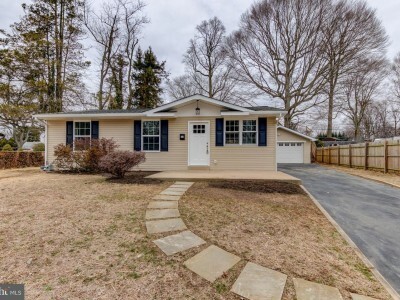 Incredible Updated Aston Ranch Home Features 3 BR, 2.5 Bath, 2 Car Garage, Finished Basement & Large Yard! 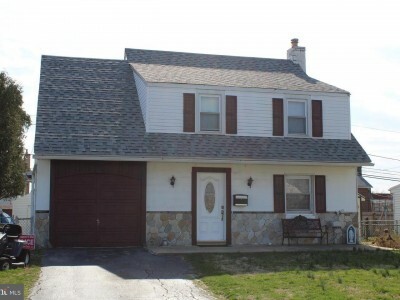 IDEAL 3 Bedroom, 2+ Bath Upgraded Springfield Home Ready to Move Right In! 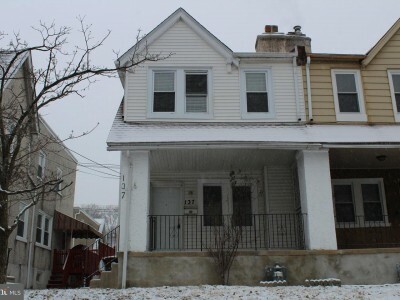 Gorgeous 3 BR, 1.5 Bath Spacious Home with Loads of Updates, Ample Storage & Ideal Entertainment Space! 6 SIMPLE WAYS TO INCREASE CURB APPEAL FOR YOUR HOME IN JUST A FEW DAYS! When Is The Best Time To Prep For A Spring Sale? Newtown Square Whole Foods Has OFFICIAL Opening Date! Delaware County Council Considering a Small Tax Cut by Year End! Attention Veterans! Appreciation Breakfast Taking Place on 10/12 at 9:30 a.m. Your one stop resource for all things Real Estate in Chester County, the town of West Chester, & beyond! 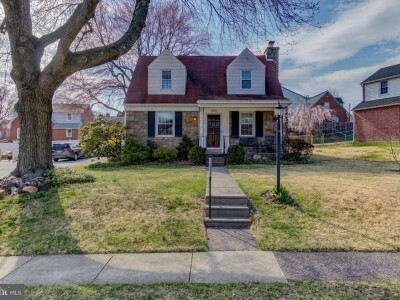 Whether you are looking for homes for sale in West Chester or homes for sale in Chester County, you will find the information you’re looking for here. Buying your home can sometimes be challenging. Whether you’re looking for homes for sale in West Chester or a foreclosure, REO, condos, townhomes, or new construction homes, you have come to the right place. I can assist with all things real estate including relocation, moving, first time home buyer help, short sales, financing and mortgage guidance, all to help you find the home of your Dreams! I work hard to make your real estate search easy. 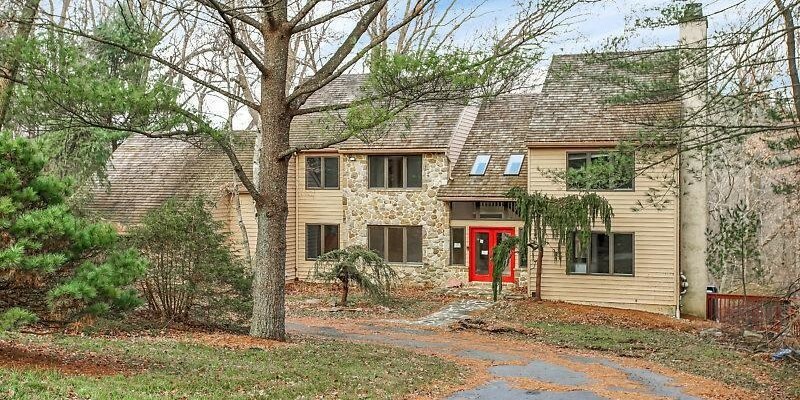 If you’re thinking about placing your home for sale in West Chester, or placing your home for sale in other areas throughout Chester County, I can help. Whether you have a single family home, condo, townhome, multi-family home or luxury home, the first question everyone asks is “How much is my house worth?” Please contact me anytime to set up your free market analysis to review what your home is worth and the best options for selling your home as painlessly as possible. Please know that I utilize the latest techniques to ensure your home has a strong presence on all of the major Real Estate websites as well as other major Internet websites to ensure the largest number of property views for your home. This allows someone looking for homes for sale in West Chester or beyond, or a Realtor in the area a much better chance of finding YOUR LISTING to increase showings and interest in your home. Contact me today, I will be happy to discuss all of my Real Estate special programs and services. Buying or selling—I am the Realtor you need! I graduated from West Chester University with degrees in Business Management as well as Finance and I have been a top selling Realtor with RE/MAX since 2002. I have been a top real estate agent in Chester County and a top Realtor in West Chester for many years, and I have been the recipient of numerous local and national awards and honors throughout my career. My biggest commitment is in providing my clients with the highest level of service, creating a relationship that will last for years to come. 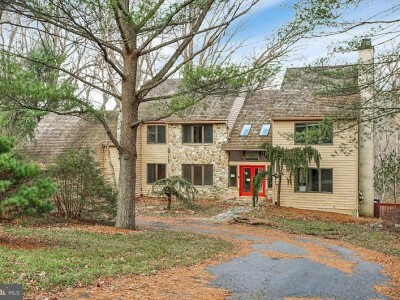 So, if you’re looking to buy or sell in our around Chester County or West Chester, I will Help you Find Your Way Home! Peter McGuinn, RE/MAX Main Line 610-804-6977. Springfield High School is Set to Begin Phase I of their High School Construction Plans! Mosquito Caution for Delaware County Residents! Broomall, PA, West Chester, PA, Malvern, PA......and most other areas from West Chester to the Main Line. Not sure if your area qualifies? Contact Pete to find out! Pete takes the time to get to know you personally and learn about your specific goals and needs in buying or selling a home. As the most connected realtor in the western Philadelphia suburbs, you are more likely to find what you are looking for with Pete, than anyone else. Still not sure? Talk to Pete himself!